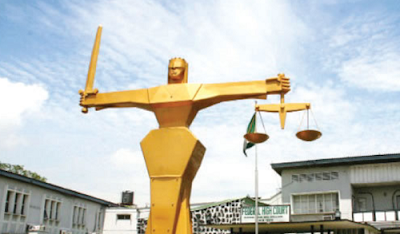 A 27-year-old man, Lawal Abubakar, on Tuesday told a Kubwa Grade 1 Area Court in Abuja, that a 12-year-old girl he abducted was his girlfriend. ‎Mr. Abubakar of Byazhin, Kubwa, Abuja, pleaded guilty to charges of abduction and gross indecency of a minor leveled against him, but said the girl was his girlfriend. Mr. Marafa adjourned the case until Dec. 21, for sentencing.